Microsoft announced today it has settled its patent dispute with Salesforce.com. 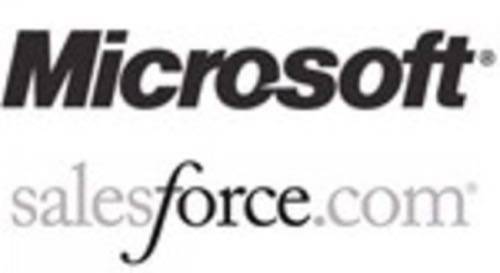 The press release says “Although the contents of the agreement have not been disclosed, Microsoft indicated that it is being compensated by Salesforce.com based on the strength of Microsoft’s leading patent portfolio in the areas of operating systems, cloud services and customer relationship management software,” implying Microsoft got the better end of the deal. This marks a relatively quick end to patent dispute that began with Microsoft suing Salesforce.com for patent infringement in May. Salesforce.com countersued in June. For the counter suit, Salesforce.com hired David Boies, known for having defeated Microsoft in the Justice Department’s anti-trust suit against the company. What could have been a long and costly legal battle – Boies does not come cheap – ended fairly unspectacularly, which is good for both companies. Microsoft recently announced a Salesforce.com-like CRM SaaS and app market, so receiving coverage under Salesforce.com’s patent portfolio will likely be of great benefit to Microsoft.  “Salesforce.com is pleased to put this litigation behind us” – Jane Hynes, Salesforce.com’s VP Communications, told ReadWriteWeb via e-mail.